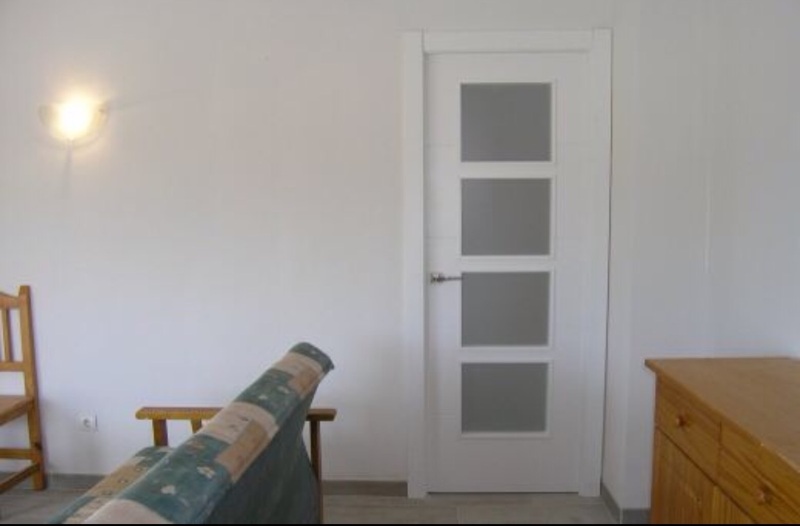 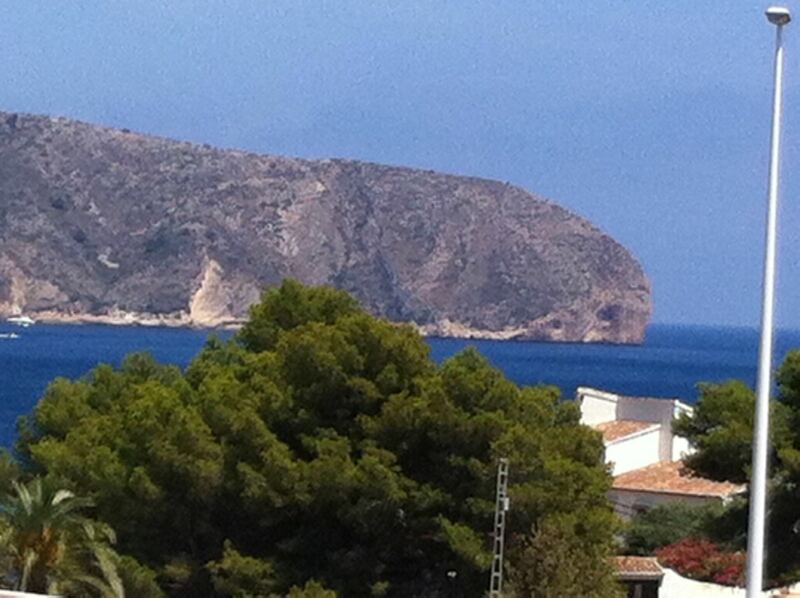 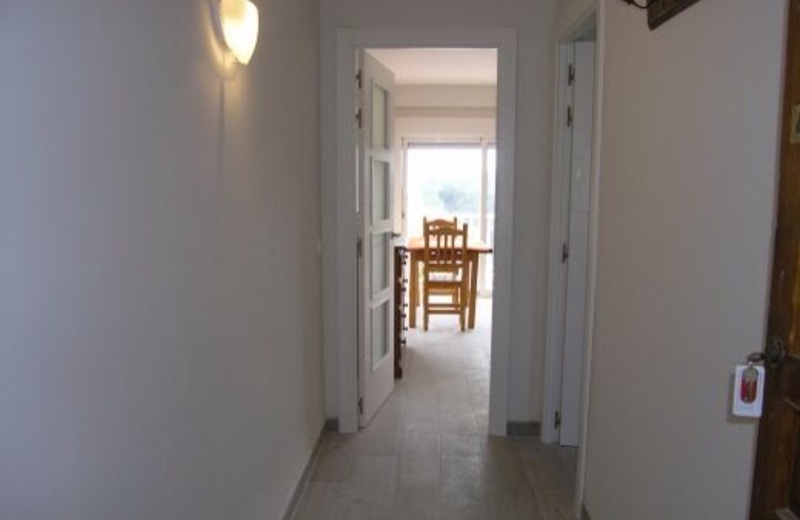 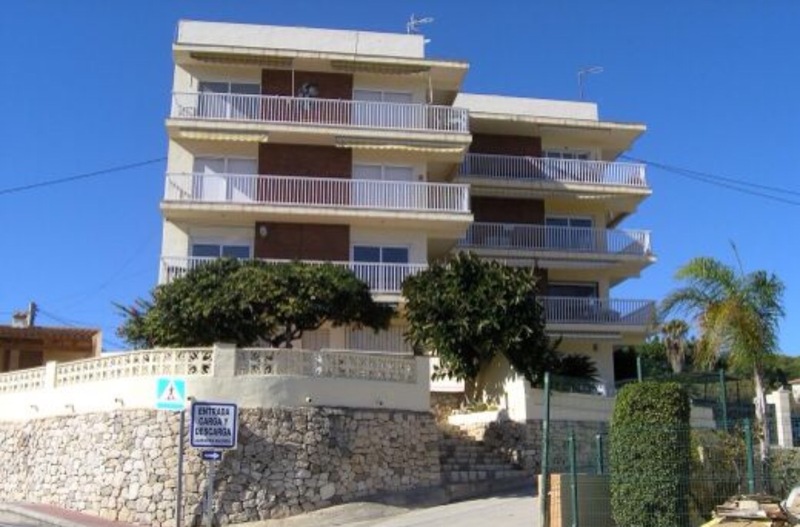 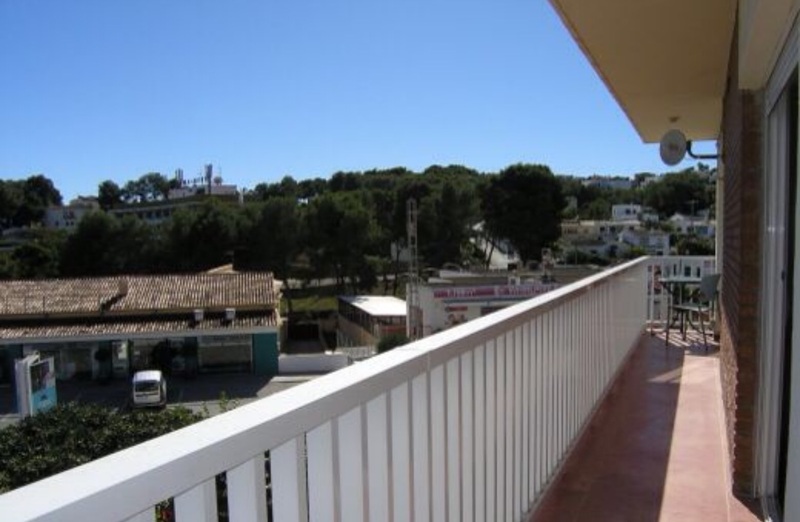 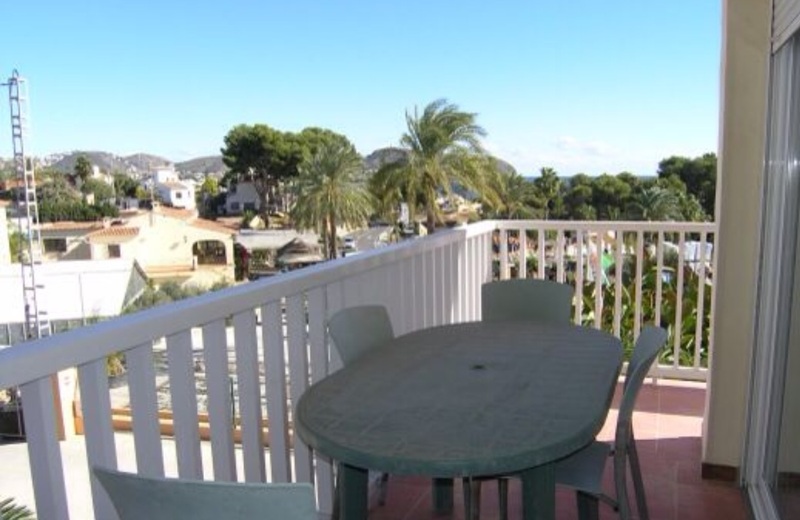 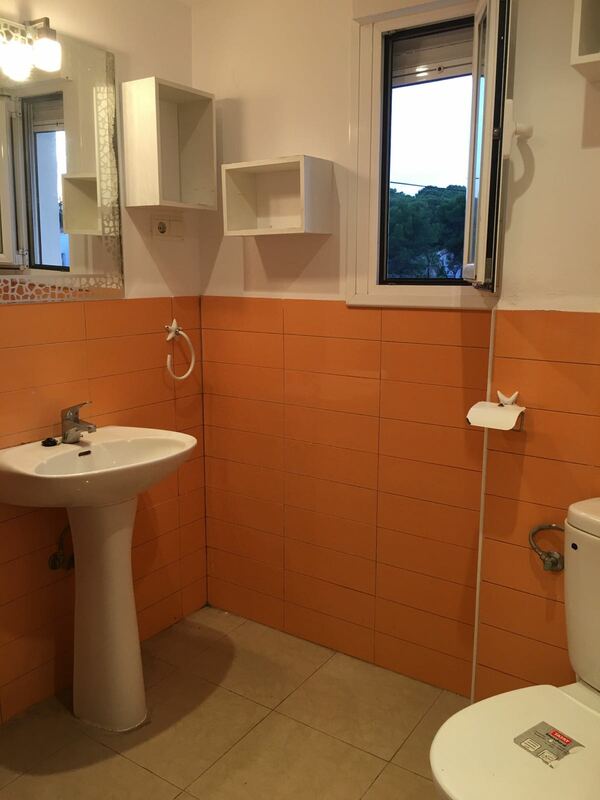 An conveniently located apartment in moraira with sea views. 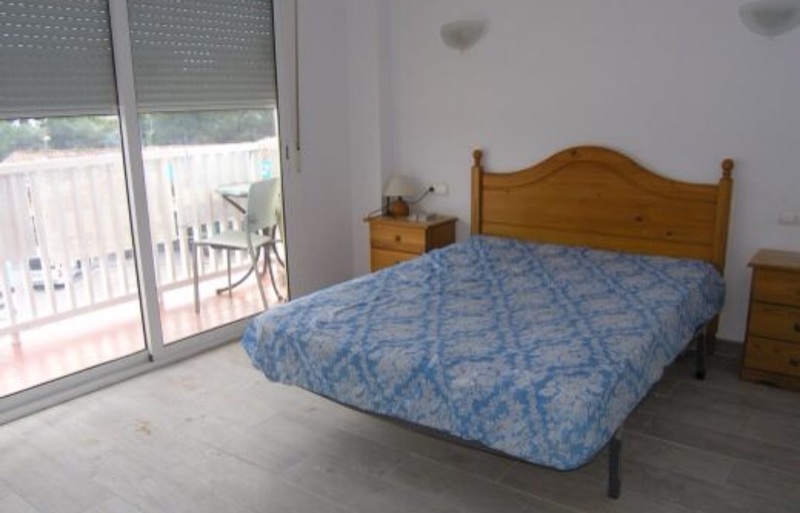 The property consists of 3 bedrooms with fitted wardrobes, dining room, with sofa bed. 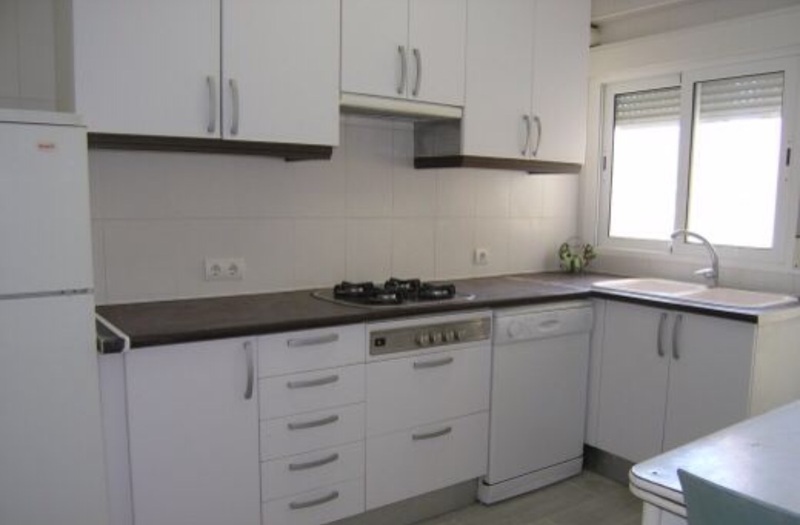 kitchen with appliances and a bathroom. 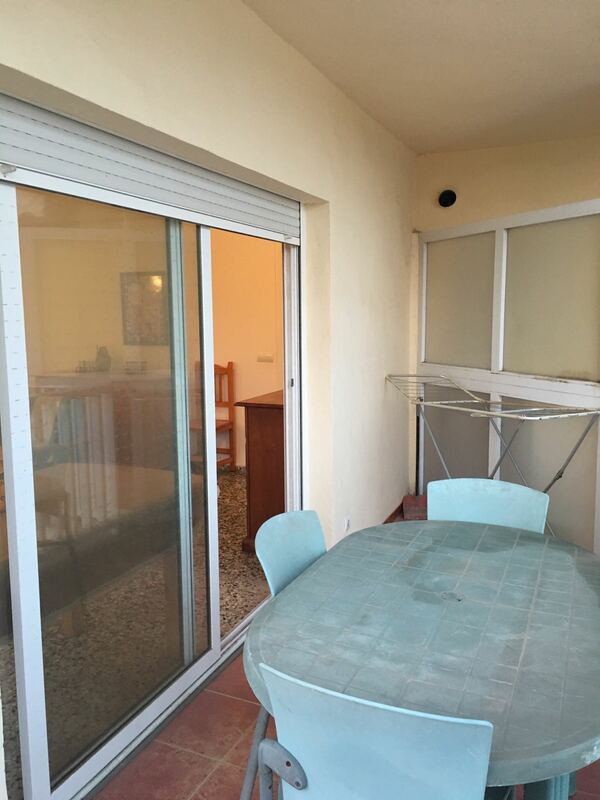 There is a balcony terrace of 15 mtrs2 and there is a garage space. 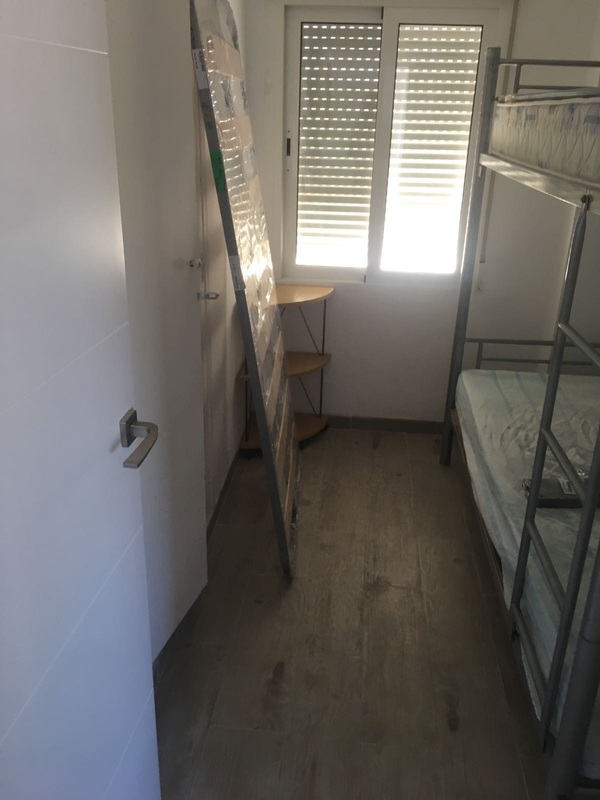 The apartment is fitted to a high standard throughout including new solid doors, high quality porcelain floor, windows and doors in white aluminium, etc.